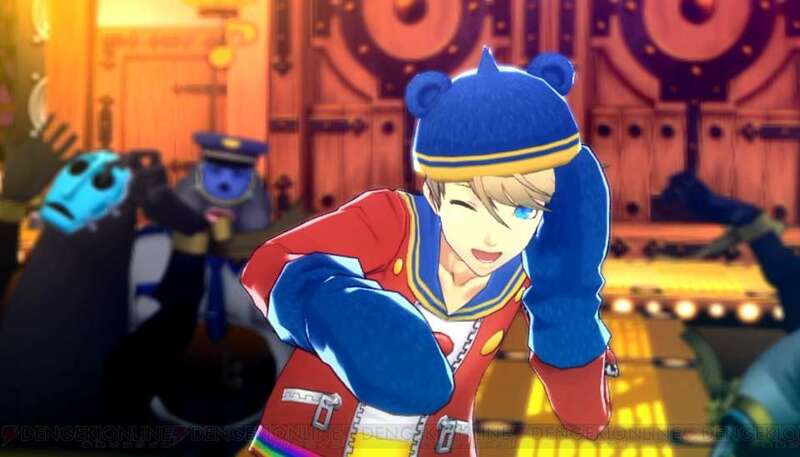 This week’s issue of Dengeki PlayStation magazine will contain a download code for the Persona 4: Dancing All Night “Original Stage Costume Set A,” which includes an original costume for Yu Narukami and Teddie. 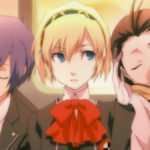 The designer of these alternate costumes is Shuji Sogabe, the artist behind the Persona 3 and Persona 4 manga adaptations. 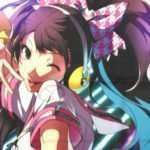 The download code in Dengeki PlayStation Vol. 593, releasing on June 25th, will be available to use from June 25, 2015 to June 30, 2016. 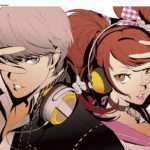 Additionally, the upcoming Persona Magazine #2015 July issue, releasing on June 29, will include an “Original Stage Costume Set B” for Yosuke Hanamura, Chie Satonaka and Yukiko Amagi. 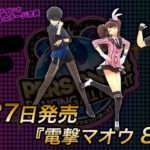 This month’s Dengeki Maoh issue, releasing on June 27, will include an “Original Stage Costume Set” for Kanji Tatsumi, Rise Kujikawa and Naoto Shirogane. 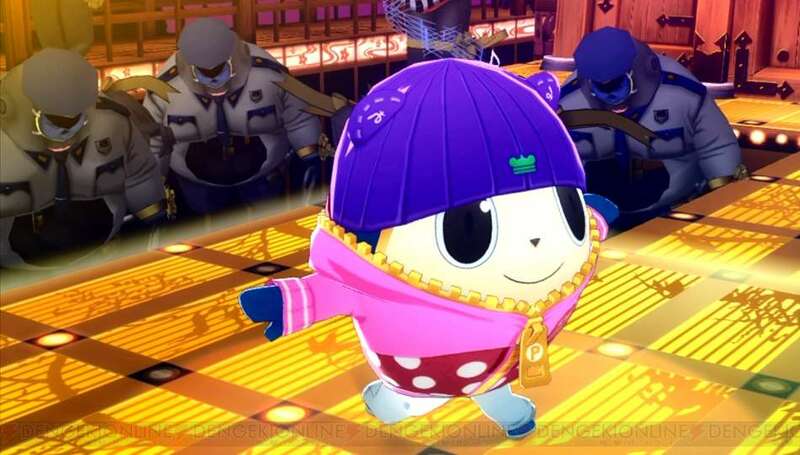 To get the complete set of original stage costumes for the Investigation Team, one will have to collect all three magazines. 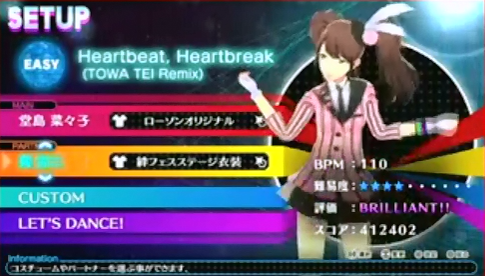 Rise Kujikawa’s original stage costume revealed on the Sega Raw live stream. 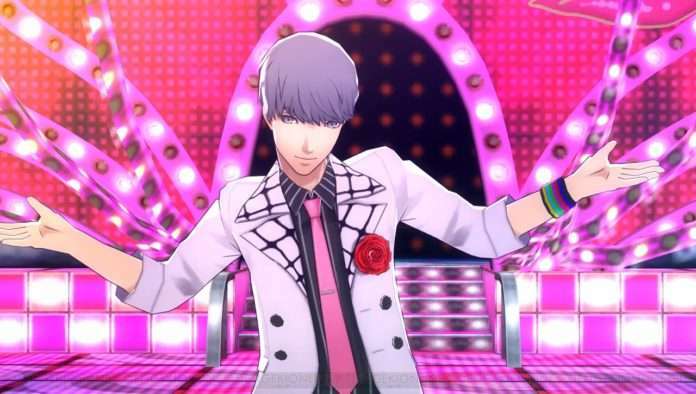 The “Original Stage Costume Set” DLC costumes will be available at a later date as paid downloadable content.